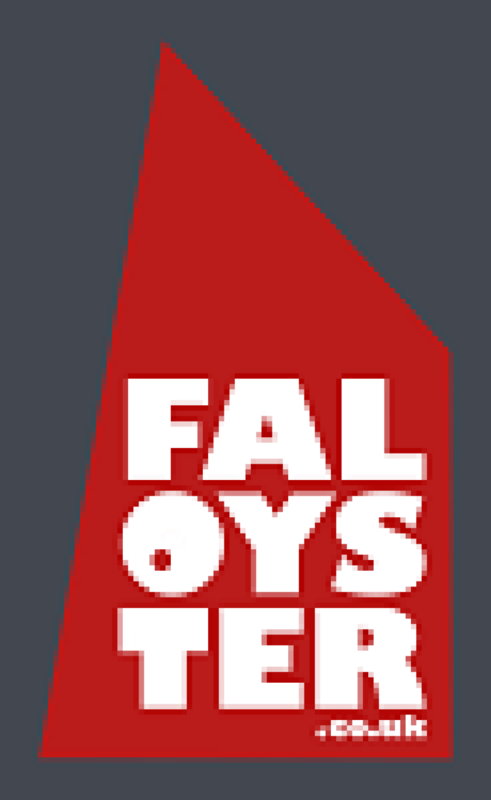 Fal Oysters provide Cornish Native Oysters from the last fleet to harvest wild oysters in Europe. The Cornish Native Oyster (“Fal Oysters”) are a wild native oyster found in the Fal estuary. “Ostrea Edulis” has Protected Designation of Origin status.